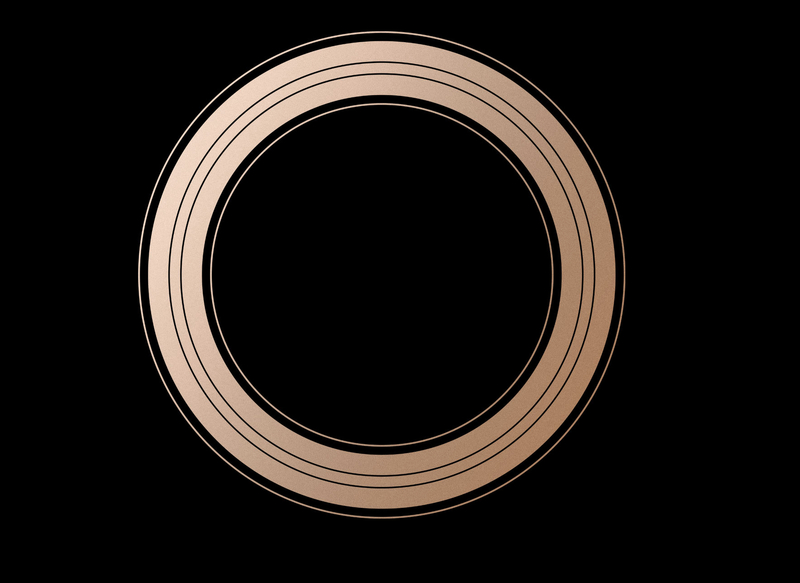 Apple’s Gather Round event is tomorrow, September 12th, at 10am in Cupertino. If you’re an Apple user, you’ve probably already heard a few rumors about what the tech giant will be releasing this fall. Tomorrow, the company will announce new hardware, new operating systems and release dates for both. This is the time and place for Apple to release new products. Everything you’ve heard about the iPhone XI, iPhone 9S, iPad Pro with Face ID or new Apple Watch will be confirmed or denied tomorrow. Every new product or software has been held in secret until an event like this where keynote speakers debut them. Millions of fans stream the event and large businesses attend the event. The products usually follow the trends of the past device, but there have been curveballs with changes like the removal of the headphone jack or the glass-back on iPhone X. Of course, Apple is known for having great speakers at these keynote events. It is usually the CEO or other top executives that announce new products and showcase the capabilities of the devices. We’ll see people like Tim Cook, the current CEO of Apple, and Scott Forstall, the man behind iOS, giving these announcements tomorrow. Jonathan expects to see a firm date for the release of MacOS Mojave. He would be pleasantly surprised to see a long overdue upgrade of the Mac Mini. Kyle is predicting an iPhone XC – colorful and still with the glass back, but cheaper than the other versions. A good shock for him would be the release of a second generation of AirPods. 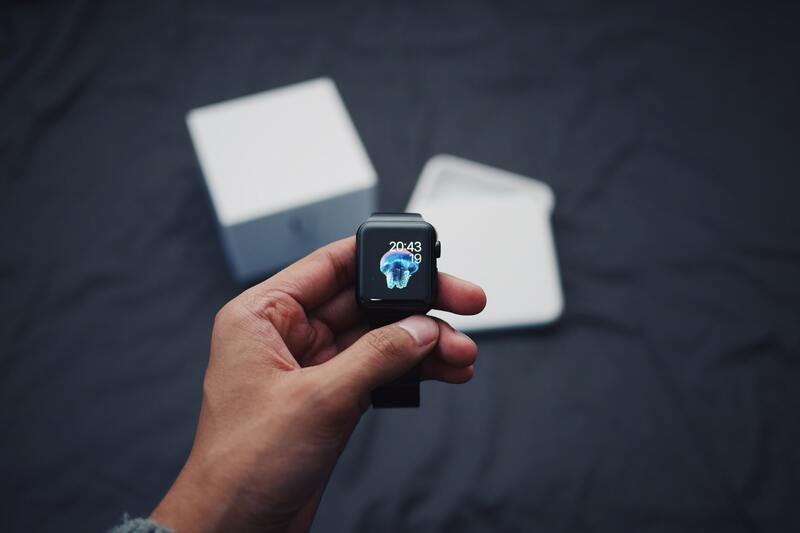 As our token Android user, Kelly expects to see “more overpriced fashion accessories that I would never wear in a million years.” Perhaps he’s thinking of a 4th Generation Apple Watch? Joey knows they have been working on a new Apple Watch and is also expecting a newer, more compact version of the iPhone X. He’s crossing his fingers for the announcement of a home WiFi and wireless charging system. Fred is hoping to see the iPhone X Plus. He’s especially amped up for the potential of new AirPods with a wireless charging case that can charge your iPhone too. Overall, we’re excited to see what Apple has in store for the fall! We’ll be live-tweeting the event, so make sure to check back with us on Twitter @gravitycomo for updates!